Originally conceptualized by the Most Reverend Patrick Barry, Bishop of St. Augustine, and Reverend Mother M. Gerald Barry, Prioress General of the Dominican Sisters of Adrian, Michigan, plans for Barry College received active support from Reverend William Barry, Pastor of St. Patrick's Church of Miami Beach, and John Thompson, Mayor of Miami Shores, Florida. In June 1940, a forty-acre tract of tropical vegetation located in residential Miami Shores was transformed into the campus of Barry College. By action of the Board of Trustees, the college became Barry University on November 13, 1981. 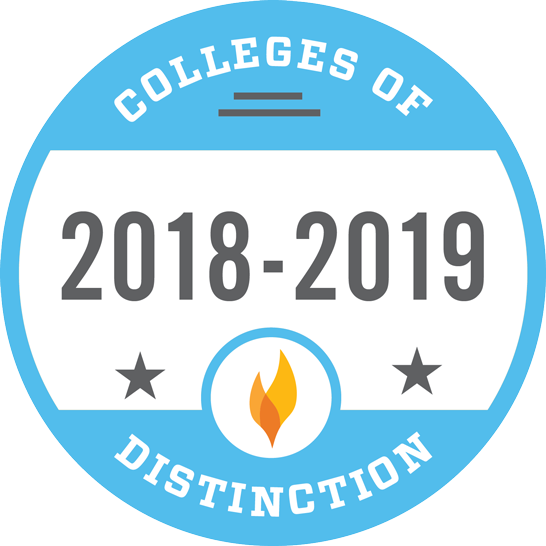 Today's University community is comprised of approximately 7,000 students, served by well over 700 administrators, faculty members, and support staff representing diverse religious, cultural, and ethnic backgrounds. Barry is coeducational and fully accredited. 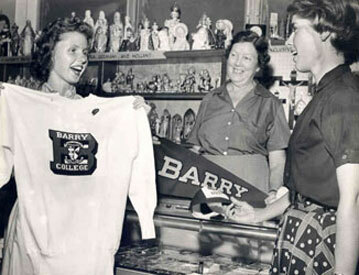 Since Barry first opened its doors in 1940, the faculty and administration have combined efforts to develop high quality academic programs so that needs of both the students and the local community would be served. Examples of this development include the inauguration and accreditation of such programs as Nursing, Teacher Education, Medical Technology, and Social Work. 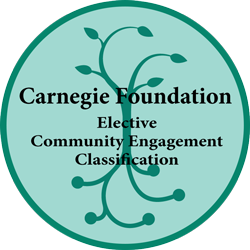 Needs of the local community led Barry to begin graduate programs for men and women in 1954, a Continuing Education Program in 1974, a School of Business in 1976, a Division of Biological and Biomedical Sciences in 1983, and a School of Podiatric Medicine in the Fall of 1985. Barry University has had five Adrian Dominican Sisters serve as president since its inception: Mother M. Gerald Barry, 1940-1961; Mother M. Genevieve Weber,1962-1963; Sister M. Dorothy Browne,1963- 1974; Sister M. Trinita Flood, 1974-1981; Sister Jeanne O'Laughlin, 1981 to 2004; and Sister Linda Bevilacqua, OP, PhD, 2004-present. Continued development and expansion of the Barry community are promoted to keep pace with the growth and excellence of the educational programs and to meet the needs of the ever-increasing student population. The physical plant includes 40 buildings, with indoor and outdoor athletic facilities, spread over 40 of the University's 90-acre campus and adjacent areas. The tropical beauty of the campus, its excellent educational facilities, and the ideal South Florida climate combine to create an atmosphere conducive to learning and to continued personal development.